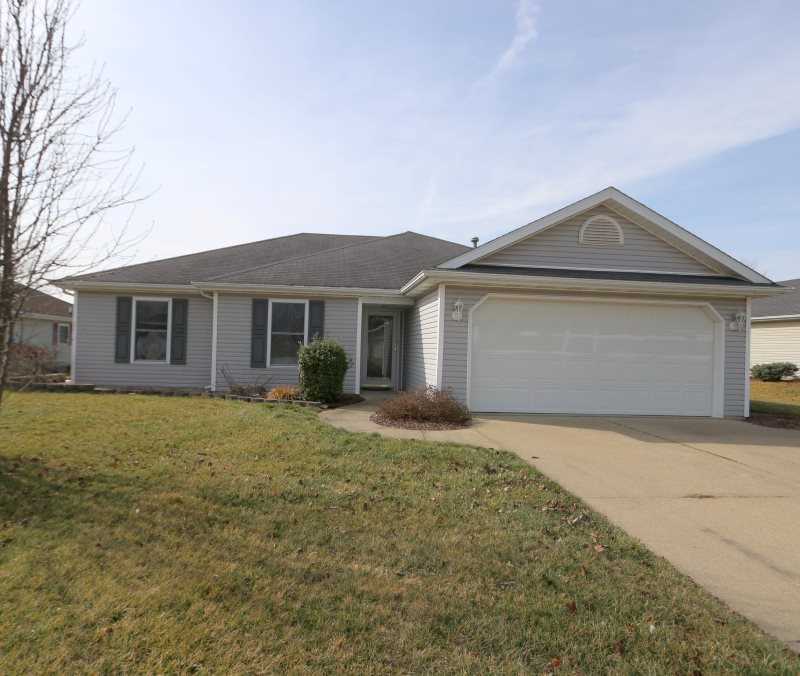 Cute as a button.....describes this well maintained 3 bedroom, 2 bath home located on a cul de sac in Huntingburg. The spacious foyer invites you in to the family room with a coffered ceiling.. The family room is open to the eat-in kitchen with additional space to dine at the bar. The range, refrigerator, and dishwasher are included in the spacious kitchen with a separate pantry. The two car attached garage attic is floored for additional storage. Shed is included. Enjoy a Spring day on the back patio! Directions:Highway 231, West onto 22nd St., Left onto Chestnut St, Right onto 19th St, Left onto Redbud Ct.
SchoolsClick map icons below to view information for schools near 1710 Redbud Ct Huntingburg, IN 47542.